It's the mini version of our most popular Gourmet Combo. And, It's an unbeatable combination that’s perfect for more intimate gatherings. 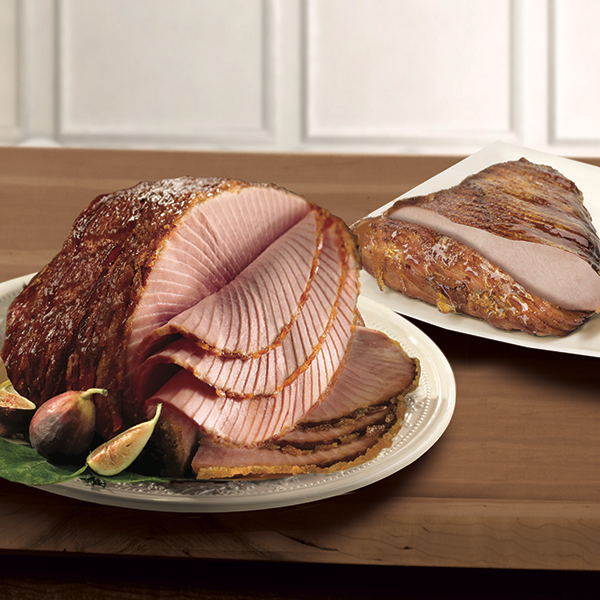 We pair our HoneyBaked Quarter Ham® with a fully-cooked, juicy, all white meat, sliced & glazed HoneyBaked Turkey Breast. Serve at room temperature for the fullest flavor. If heating is desired, pre-heat oven to 350ºF, remove from wrapper and place the turkey on a rack in a roasting pan with 1/4 cup of water. Cover with foil and warm for 12 to 15 minutes per pound. Heating is not recommended because the turkey may dry out.